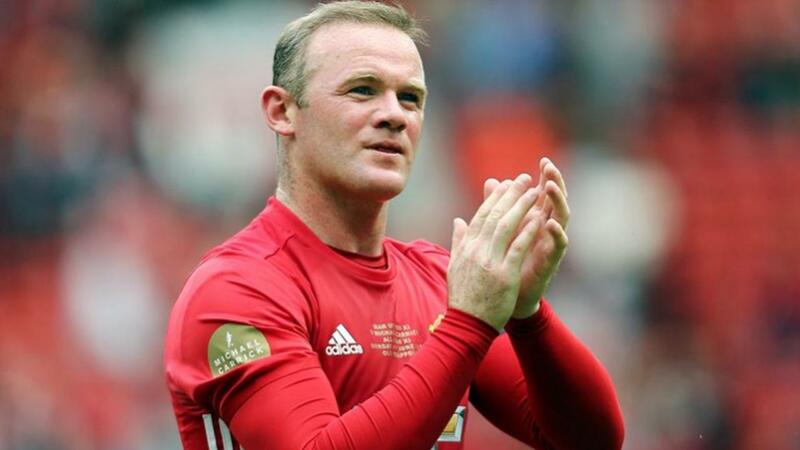 Former Newcastle United and England international Alan Shearer said that he does not think that Wayne Rooney will be able to break his record in the Premier League. Alan Shearer has scored 260 goals in the Premier League, and Wayne Rooney has currently scored only 194 goals in the Premier League. Nowadays Rooney plays more in a midfield position, and it might be difficult for him to get enough goal opportunities that will allow him to overtake Alan Shearer’s record. The former Newcastle striker said that he sincerely believed that Wayne Rooney would be the one to break his record but the Manchester United striker has failed to reach this mark. He said that Wayne Rooney has even failed to come near to the record. Alan Shearer said that it is becoming increasingly difficult for a single player to score so many goals in the Premier League as players are more mobile than in the past. Players barely stay at a single club, and this can make it nearly impossible for someone to break the record. Wayne Rooney nowadays plays more in a midfield role at Manchester United behind Zlatan Ibrahimovic, and he is more concerned about creating assists. The England international said that he is more concerned about the success of the team and that he is not focused on breaking Alan Shearer’s record. Rooney said that he is happy as long as the team is winning games and that he does not pay too much attention to individual honors. He said that he as happy when he scores goals as when he creates them. He believes that playing behind the striker help him to manage his energy better and also allow him to make full use of his vision to found out free players.